Applying for a justice assistance grant. 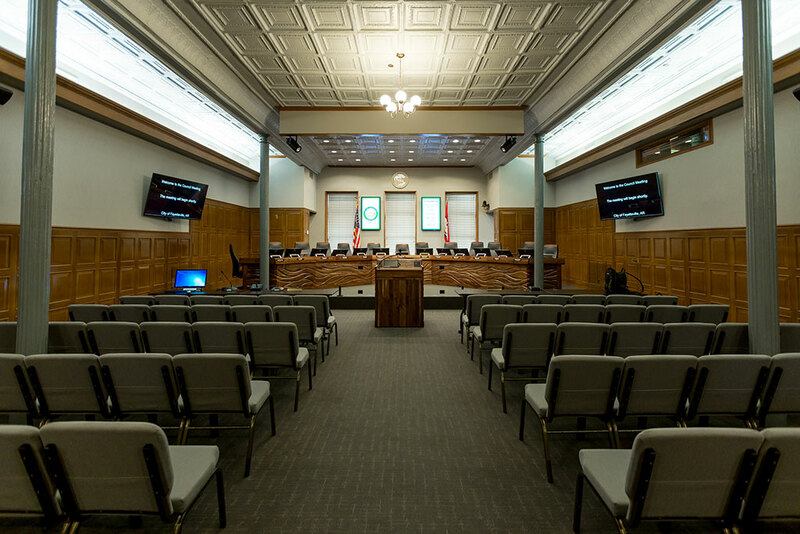 A special meeting of the Fayetteville City Council began at 5:30 p.m. Tuesday, Feb. 12, 2019 inside room 219 of City Hall, located at 113 W. Mountain St. in Fayetteville. 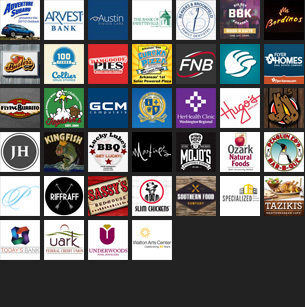 Listed below are the items up for approval and links to PDF documents with detailed information on each item of business. 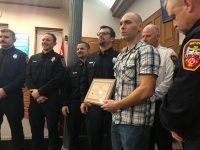 A resolution authorize acceptance of a 2018 Justice Assistance Grant Local Solicitation Award in the total amount of $91,319.00 which will be used to pay a portion of the salaries and benefits of 4th Judicial District Drug Task officers with the Fayetteville, Springdale, and Prairie Grove police departments and the Washington County Sheriff’s Office. City staff said a special City Council meeting was requested in order for the city to meet the grant application deadline required by the Arkansas Department of Finance and Administration’s office of Intergovernmental Services. The city has been receiving this grant since the late 1990s. The documentation is due by Friday, Feb. 15. The council voted 7-1 to approve the resolution. Petty voted against. He did not say why. This meeting was adjourned at 5:32 p.m.